365 Security Solution designs and installs high quality, high performing intercom systems that not only keep your New York City home or business safer, but actually make it possible to communicate from different parts of the building. There are many different kinds of intercom systems, and finding the one that is right for your property and your needs may seem daunting. Even more daunting is the prospect of having to install that system, once you’ve chosen one. The best way to make sure your intercom systems is properly installed is to work with a skilled intercom installer in the area.365 Security Solution has the best intercom installation and repair NYC has ever seen.If you are in need of a new intercom systems or you have and existing systems that is no longer working properly, you have come to the right place. For more information about our New York City, NY intercom installation and repair services, contact us today. There are two basic types of Door Buzzer systems which are perfect for both residential and commercial areas. The first is just an audio intercom system. These intercoms only transmit audio from one place to another, allowing each person on either end of the intercom to hear the other. 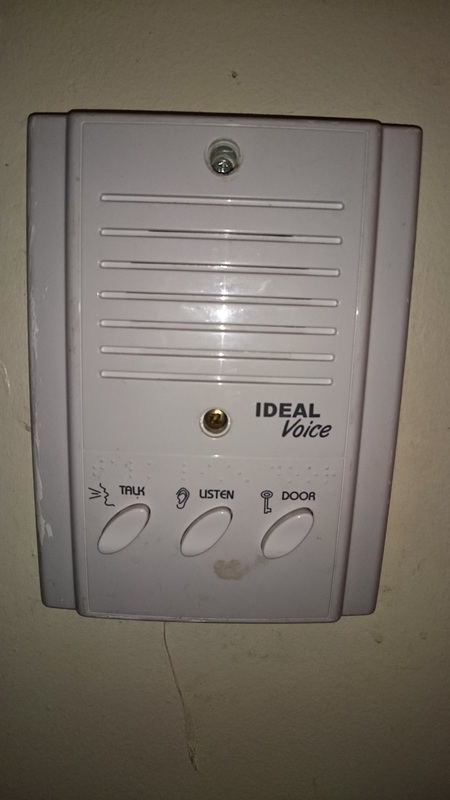 These can be great for residential buildings like apartments, where a person might want to hear who is at the door before they actually go all the way downstairs to let them in.These can also be used in conjunction with an access control system, to either grant or deny access to a building, which can be extremely beneficial for businesses and residential properties alike. the building to both see and hear who is waiting outside or even just in another part of the building. These systems can be especially beneficial for anyone who wants to both see and hear the person waiting outside the door or in the other part of the building. When it comes to access control systems, a video and audio intercom allows the person inside to positively identify the visitor before granting him access. If your intercom is not installed properly, you will begin to experience glitches or it may cease working altogether. Especially if it is an access control system, you do not want to risk losing the functionality of your intercom systems. After utilizing an intercom system for even just a few weeks, going back to not using one can be extremely inconvenient. This is why you should invest in proper intercom installation in New York, NY. For all of your intercom installation needs, contact 365 Security Solution. 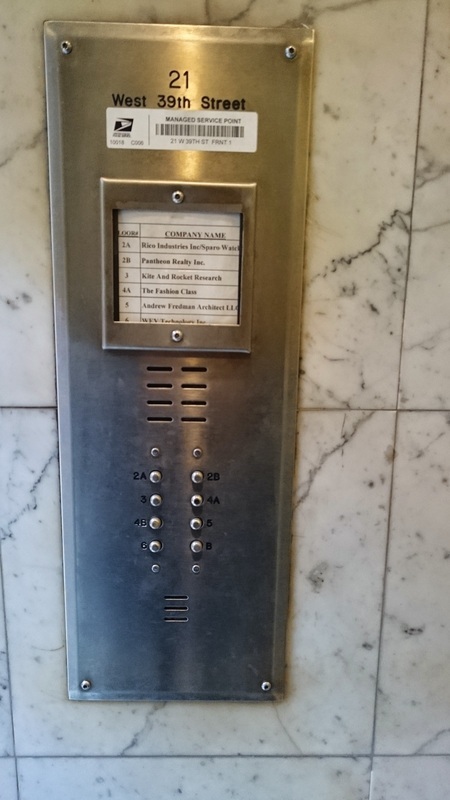 If you have an existing intercom system that is no longer working or is just no longer working properly, contact us today. We can repair an old intercom systems and get it working like new again.